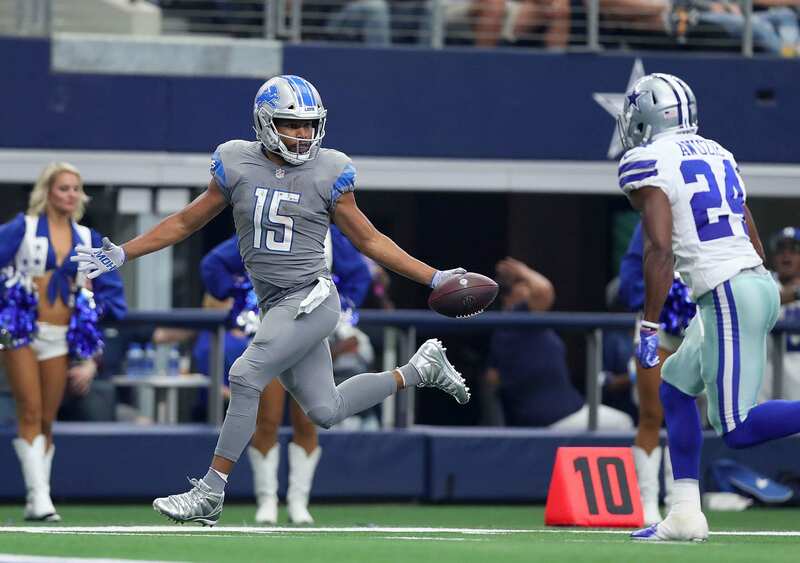 The Dallas Cowboys found a way to even up their record at 2-2 last Sunday, defeating the Detroit Lions on a Brett Maher last second field goal. 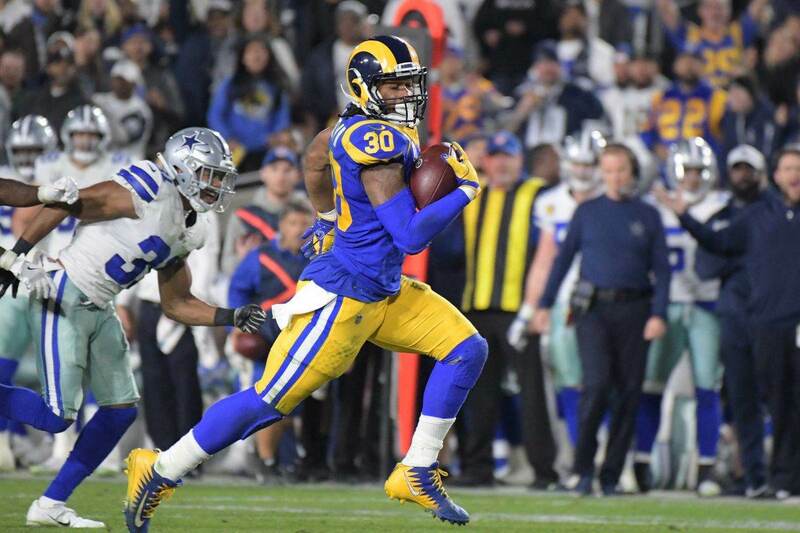 While the offense looked better than they had the entire season, the defense quietly had a rough day. In particular, the defensive backs didn't play up to snuff during the win. Outside of Byron Jones, each member of the Cowboys secondary made a pretty critical mistake during the game. Lions quarterback Matthew Stafford threw for 307 yards and 2 touchdowns, each to Golden Tate as he swaggered into the end zone. Let's take a look at the film and see what went wrong on each of those Tate touchdowns. Let's first take a look at the opening Lions' score of the game. Detroit comes out in a pretty standard 2x2 set in 10 personnel. Stafford is looking towards the bottom of the screen, where he will eventually find Golden Tate for the touchdown. 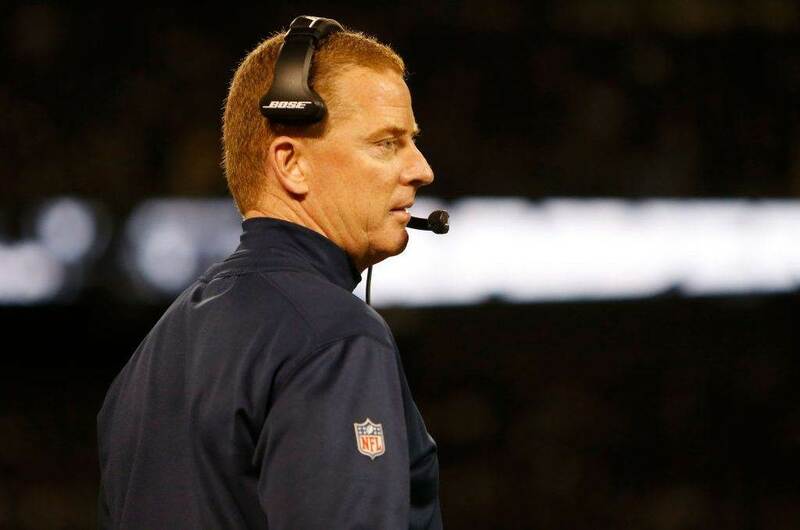 Dallas shows 2-high safeties pre-snap, alerting to Stafford the seams may be open. Once the ball is snapped, however, they move into more of a cover 1 robber look, with Xavier Woods jumping down a level and Jeff Heath serving as more of a single high safety. Now that Woods has jumped on the in-route and Heath is in single high coverage, Stafford knows to attack the sidelines against man. Here he finds a tight window to Golden Tate, who creates separation from Jourdan Lewis at the top of the route mostly because Lewis slips. Once Lewis is on the ground, Tate is one on one with Heath, who had arguably his worst day in years on Sunday. I don't know that we can necessarily assign blame here to anything other than Lewis' slipping, though you'd like to see Heath make that tackle prior to this becoming a touchdown. Detroit is hoping that the intersection of the two wide outs will create confusion for those in man coverage, but Dallas actually plays it pretty well. Now onto Golden Tate's second score, the one the Lions hoped would be the game winner. This time Detroit is in 11 personnel, giving a 2x1 look with the tight end flexed to the far side. Once again the Cowboys are showing 2-high pre-snap, though Kavon Frazier drops to the deep middle when the ball is snapped. Tate runs an out-and-up down the far sideline, while the receiver inside of him runs a post to occupy Chidobe Awuzie. Anthony Brown, the cornerback lined up over Tate, is expecting Awuzie to carry Tate up the sideline, causing Brown to play this shallow. Awuzie, however, jumps on the post route and hopes Brown will get the necessary depth to carry Tate down the sideline. While many jumped to blame Frazier here, it's actually Awuzie who is at fault. This is cover 3 from the Cowboys with Woods rolling down and Frazier playing the deep middle of the field. Awuzie is responsible for his deep third, and he gets too aggressive on following the post route. So while the ball goes over Brown's head, it's really Awuzie who deserves the blame on this one. 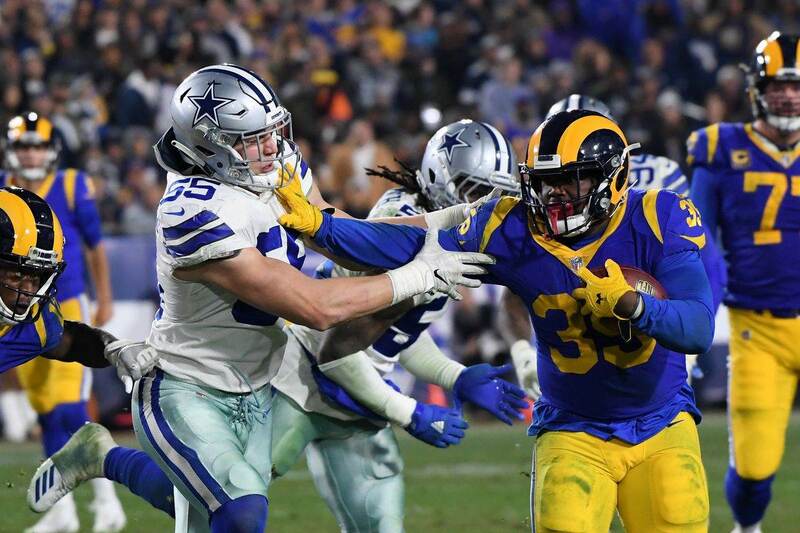 Overall the Cowboys passing defense has given up too many big plays the past two weeks, especially considering how shut-down they were to open the season. It's important to remember a lot of these guys are young and should improve throughout the year. Oh, and it would really help to improve the safeties on this roster, but we'll get to that in the Spring.